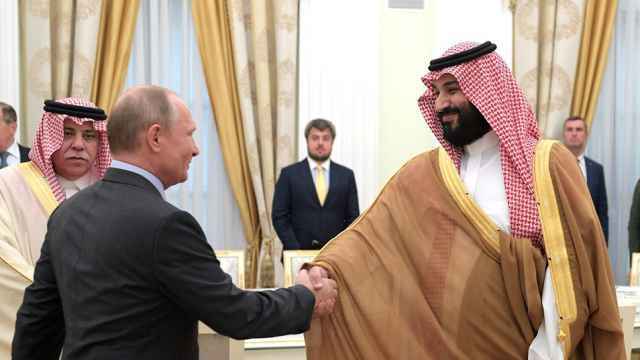 Riyadh and Moscow are prepared to ease output cuts to calm consumer worries about supply adequacy, their energy ministers said on Friday, with Saudi Arabia's Khalid al-Falih adding that any easing would be gradual so as not to shock the market. Upping production would ease 17 months of strict supply curbs amid concerns that a price rally has gone too far, with oil having hit its highest since late 2014 at $80.50 a barrel this month. OPEC began a discussion about easing production cuts following a critical tweet from Trump, OPEC's Secretary-General Mohammad Barkindo said. Trump tweeted last month that OPEC had "artificially" boosted oil prices. 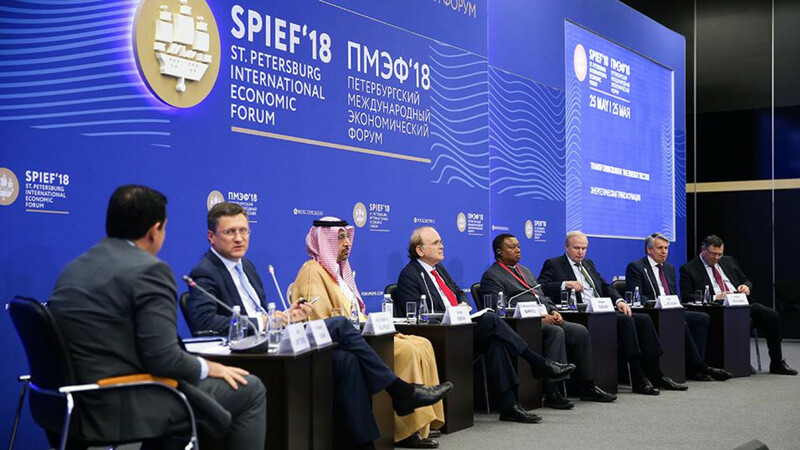 "We pride ourselves as friends of the United States," Barkindo told a panel with the Saudi and Russian energy ministers in St. Petersburg at Russia's main economic forum. The Organization of the Petroleum Exporting Countries and allies led by Russia have agreed to curb output by about 1.8 million barrels per day (bpd) through 2018 to reduce global stocks, but the inventory overhang is now near OPEC's target. Sources familiar with the matter said an increase of 1 million bpd would bring compliance with agreed supply curbs down to 100 percent from April's level of around 152 percent. Barkindo also said it was not unusual for the United States to put pressure on OPEC as some U.S. energy secretaries had asked the producer group to help lower prices in the past. Oil prices fell more than 2 percent towards $77 a barrel on Friday as Saudi Arabia and Russia said they were ready to ease supply curbs. 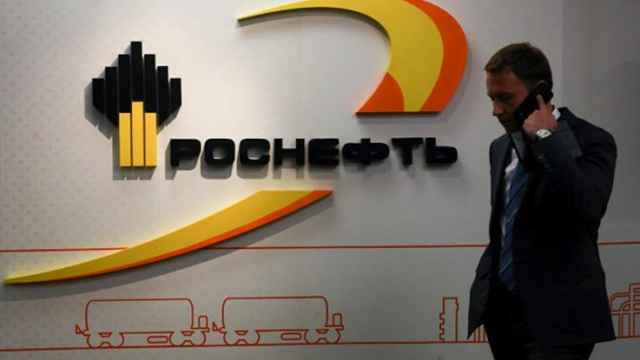 Russian Energy Minister Alexander Novak said current cuts were in reality 2.7 million bpd due to a drop in Venezuelan production — somewhere around 1 million bpd higher than the initially agreed cuts of 1.8 million bpd. Novak declined to say, however, whether OPEC and Russia would decide to boost output by 1 million bpd at their next meeting in June. Initial talks are being led by the energy ministers of OPEC kingpin Saudi Arabia and Russia at St. Petersburg this week along with their counterpart from the United Arab Emirates, which holds the OPEC presidency this year, the sources said. OPEC and non-OPEC ministers meet in Vienna on June 22-23, and the final decision will be taken there. Current discussions are aimed at relaxing record-high compliance with the production cuts, the sources said, in an effort to cool the market after oil hit $80 a barrel on concerns over a supply shortage. China has also raised concerns about whether enough oil is being pumped, according to a Saudi statement issued after Saudi Energy Minister Falih called China's energy chief on Friday to discuss cooperation between their countries and to review the oil market. Nur Bekri, administrator of China's National Energy Administration, told Falih he hopes Saudi Arabia "can take further substantial actions to guarantee adequate supply" in the crude oil market, the Saudi energy ministry statement said. While Russia and OPEC benefit from higher oil prices, up almost 20 percent since the end of last year, their voluntary output cuts have opened the door to other producers, such as the U.S. shale sector, to ramp up production and gain market share. The final production number is not set yet as dividing up the extra barrels among deal participants could be tricky, the sources said. "The talks now are to bring compliance down to the 100 percent level, more for OPEC rather than for non-OPEC," one source said. OPEC may decide to raise oil output as soon as June due to worries over Iranian and Venezuelan supply and after Washington raised concerns the oil rally was going too far, OPEC and oil industry sources told Reuters on Tuesday. 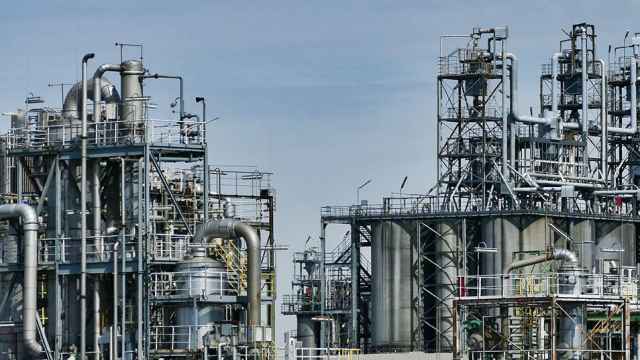 However, it is unclear which countries have the capacity to raise output and fill any supply gap other than Gulf oil producers, led by Saudi Arabia, and Russia, the sources said. "Only a few members have the capability to increase production, so implementation will be complicated," one OPEC source said. So far, OPEC had said it saw no need to ease output restrictions despite concerns among consuming nations that the price rally could undermine demand. The rapid decline in oil inventories and worries about supplies after the U.S. decision to withdraw from the international nuclear deal with Iran, as well as Venezuela’s collapsing output, were behind the change in OPEC's thinking. 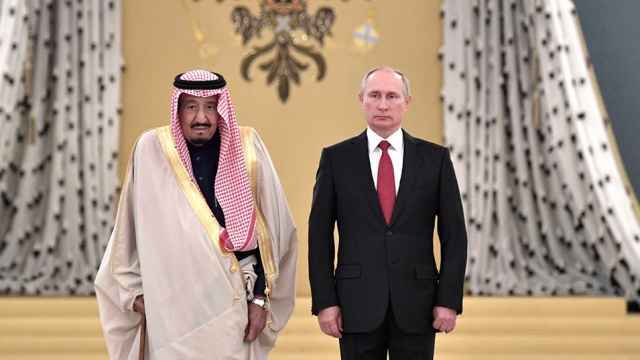 The two leaders praised bilateral partnership between Russia and Saudi Arabia.